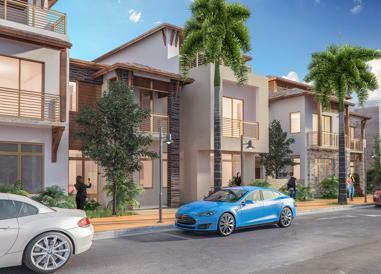 A unique community is coming to beautify the already attractive Downtown Doral area. 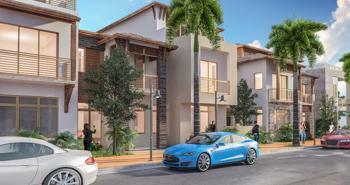 Its name is Canarias, and it has been created by the recognized builder CC Homes. 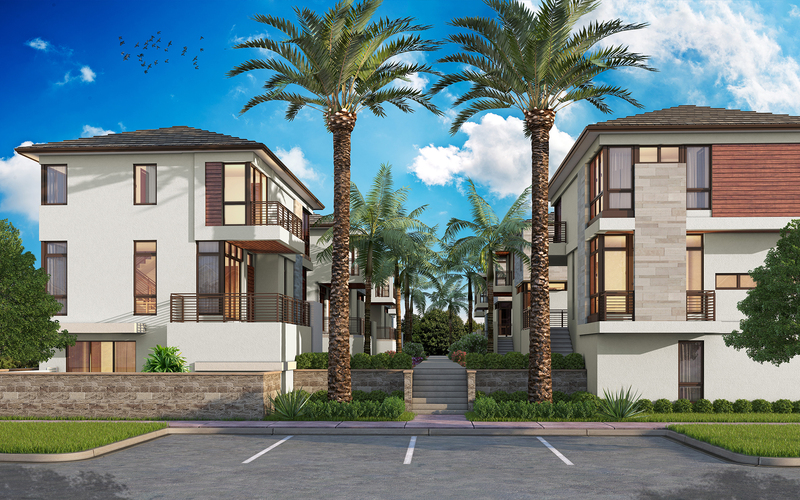 This picturesque neighborhood will include three beautiful collections of luxury single homes and townhomes with a wide variety of home designs, garages, outdoor spaces and countless customization options for your new home. 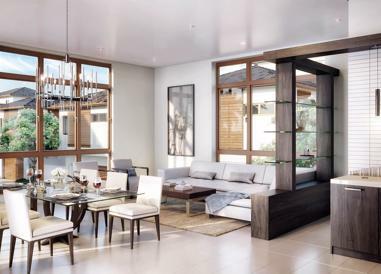 Surrounding your paradisiacal retreat, there is a whole world of metropolitan amenities and luxuries, that belong to this sought-after community. 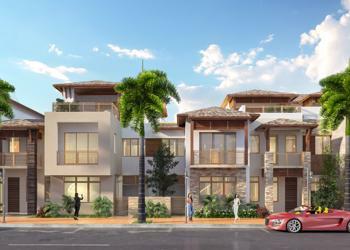 The luxurious Canarias community will be located right in the heart of Downtown Doral the newest, most sought-after community in Miami. Here, you can walk to work, bike to class, have a taste of the best cuisine, play in the greenest surroundings, admire world-class art, meet with friends for happy hour, unwind at home - and step right back into action, anytime you please. 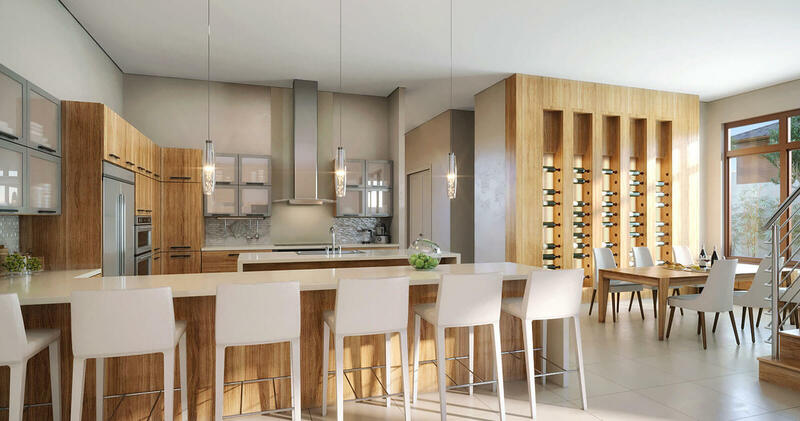 Be part of this unprecedented residential experience. Find inside the luxurious homes at Canarias: porcelain tile flooring by Daltile, premium wood flooring in several color choices; LED recessed square lighting, door hardware by Baldwin®, cabinetry by Italkraft, finishes by Kohler® in all bathrooms; built-in smart home technology; energy efficient natural gas tankless hot water heater; volume ceilings throughout ranging from 9' to 11' (per plan and room); vessel sink and premium toilet by Kohler® in powder room. The incredibly attractive kitchens at Canarias Homes include Subzero® refrigerator with panels by Italkraft, Wolf® oven with microwave; Subzero® under-counter wine cellar; Wolf® gas cooktop, premium quartz countertops with a mitered edge in several color choices, full tile backsplash by Daltile in many designs and color choices. The bathrooms at Canarias homes feature: porcelain by Daltile on floor and shower walls with accent mosaic tile, Kohler® freestanding bathtub per plan; Kohler® bidet and toilet; vox vessel sinks by Kohler®; floating high gloss lacquer or wood veneer cabinetry by Italkraft in several color choices, rectangular sink by Kohler®; single handle faucets by Kohler®; quartz countertops with mitered edge in several color choices. At Canarias community, you will be able to enjoy stunning lake views as you jog, walk, bike or rollerblade on the boardwalk. At Canarias, you will be able to spend your leisure time in tranquility among the trees and beautiful garden sculptures. 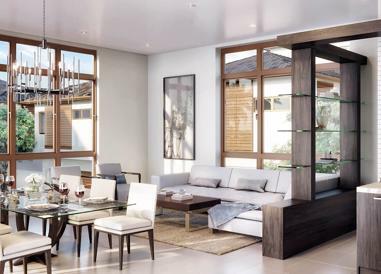 As a resident of Canarias at Downtown Doral, you will be able to admire the work of local artists who bring their creative gifts to the community. 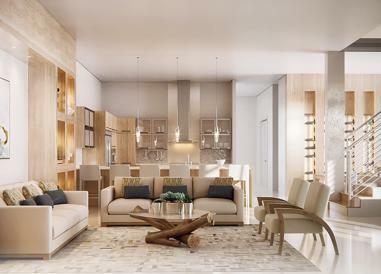 Canarias will feature an Amenity Center at The Residences at Downtown Doral. This world-class facility is planned to feature a tiki bar and other facilities. Sq Ft Range: 2,433 - 6,164 Sq. Ft.